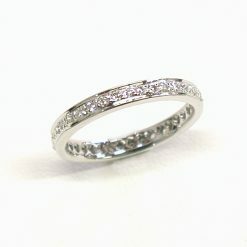 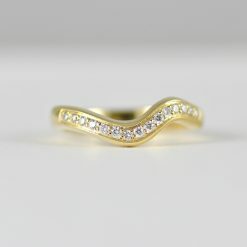 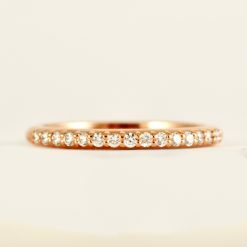 Artemisia - Leber Jeweler Inc.
A simple yet simply elegant diamond band. 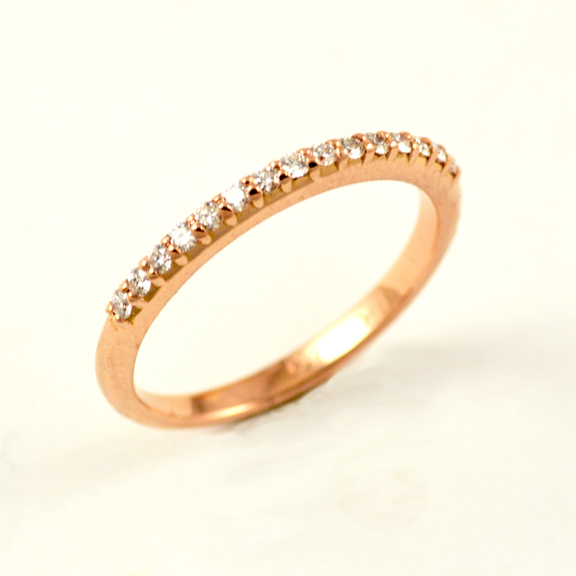 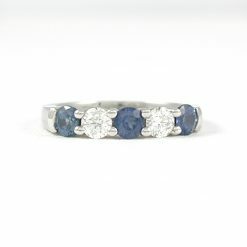 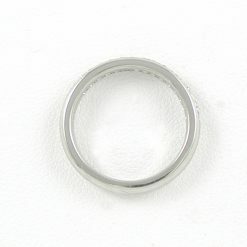 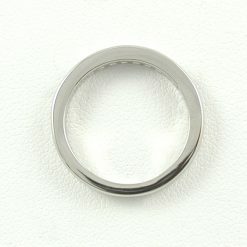 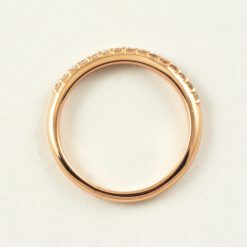 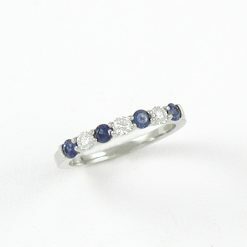 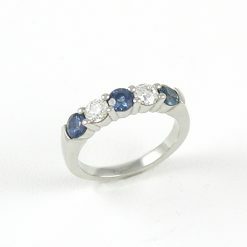 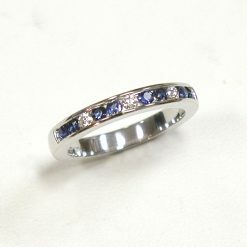 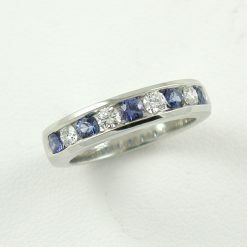 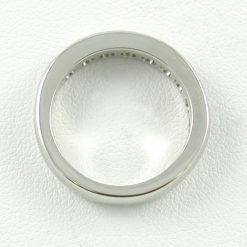 Either worn alone or as an accompaniment to an engagement ring. 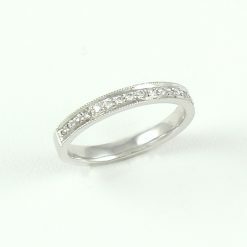 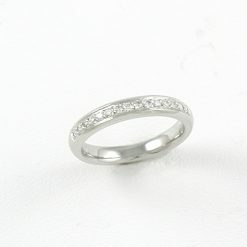 Fifteen prong-set set Canadian diamonds in a 1.3 mm rounded comfort fit band. 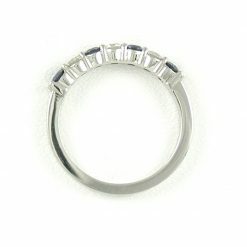 0.15 carat total weight, G-H color, VS clarity. Artemisia Gentileschi was an accomplished but under-recognized Italian Baroque painter from the 17th century.